Addiction has become such a familiar term of daily vocabulary for some people that it is easy to ignore its side effects. It is a real and serious threat to a person’s overall health as well as his or her efforts to live peacefully. Call us if you need a NYC Addiction Intervention service to help. To better understand some of the consequences of addiction, let us take a look at what happens when a person is addicted to drugs, alcohol or gambling. The body or mind is constantly trying to maintain a state of internal stability and calmness. When the body is exposed to harmful elements like these, it struggles to compensate for the perceived threat in the form of chemicals or harmful substance release. This response can create a complex series of biochemical changes that struggle to bring back the body as well as mind to its normal state. For example, when a person abuses drugs, the body releases various substances to increase metabolism, heart-rate, blood pressure and respiration. If these adverse effects are channeled to an outside element – the issue can be solved. However, the addiction is a chronic and unresolved part of the addict’s life that its effects are ongoing and harmful on the body. 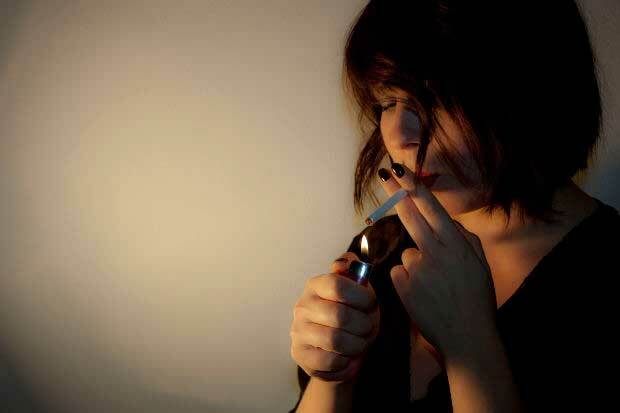 Long-term addiction that is unresolved makes the person vulnerable to heart disease, hypertension and other disorders. In view of this matter, it is generally accepted that intervention has a strong potential to suppress addiction. In fact, intervention service has proved to make drug abuse control a successful one. So how do you receive the needed New York City intervention services in order to cope with the problem that is ruining your life – personal, social and career? You will be given an opportunity to be intervened whenever possible! It seems easier said than done but if you make up your mind to receive some of the strategies that this service offers, you can really reduce the physical as well as psychological effects of addiction. In essence you need to become a candidate for NYC addiction intervention service either by going directly to the service provider or let them provide the service at the convenience of your home in NYC. Just as you will customize any plan in your life, you need to customize the type of service to fit your lifestyle. You will find that the treatment and advice learned here will ultimately get rid of your addiction and will also become healthy interludes in your routine. Some of the activities that can be part of addiction intervention in NYC include relaxation techniques such as meditation and mindful thinking, exercise and other complementary health care like counseling, lectures and biofeedback. And that is not all. 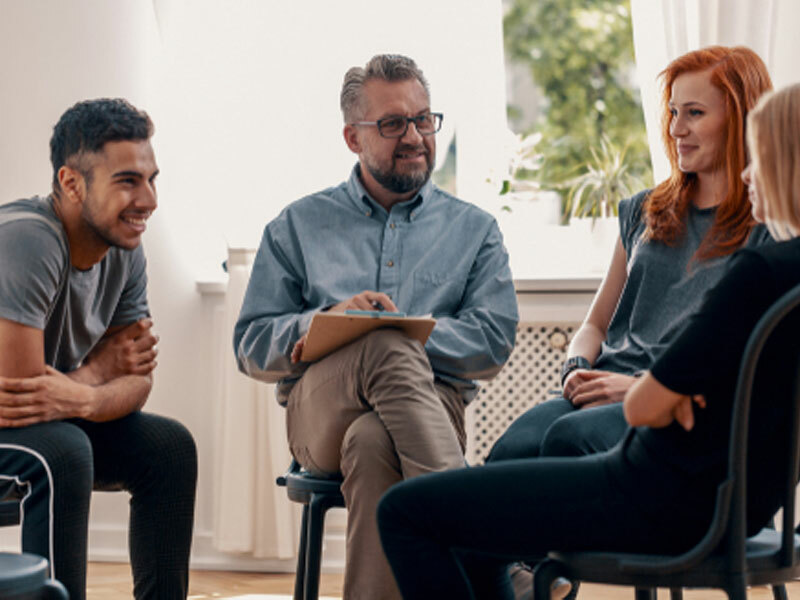 Drug intervention, alcohol intervention, failure to advance intervention, family recovery coach and other services provided by NYC addiction intervention service specialists play an independent role in your struggles with health problems like obesity and weakness. In all these cases, is there hope? absolutely! If you can arrange your life in such way as to accommodate one or more of these services, you will be taking one more step to promote healthy living.